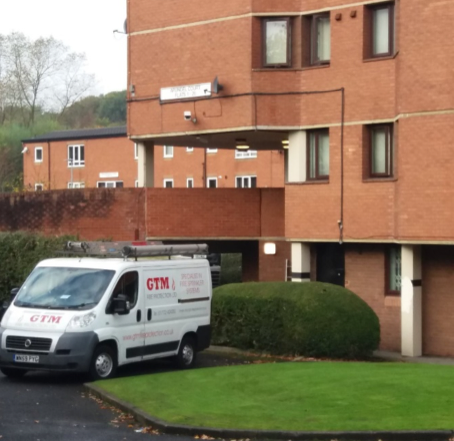 One week after the Grenfell tragedy, our board decided to install a sprinkler system in our sole tower block at Arundel Court, Blackley, making us what we believe to be the first housing association in Greater Manchester to have retrofitted sprinklers, as a result of the June events. 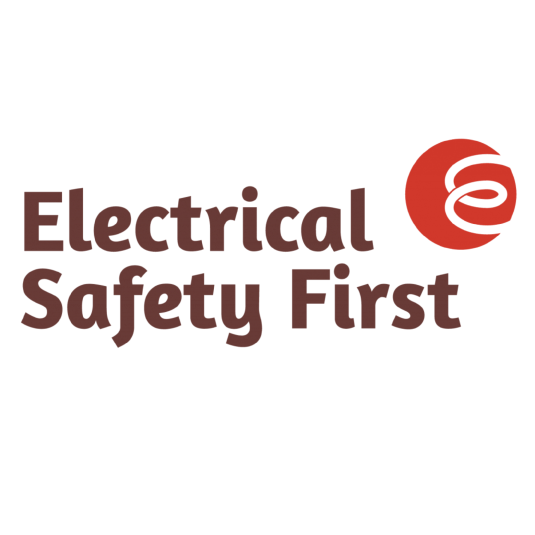 Are you taking risks with your safety during the holidays? Maybe you’ve never really given it much thought. Well, with an average of 102 fires a day in the UK during December, it’s important to understand how you can stay safe this Christmas. We are very happy to announce one of the winners of our Community Funding Bid as the Multiple Sclerosis Therapy Centre NW who have been awarded a grant of £2,200 to support the incredible services they offer to those with MS and other neurological conditions across the North West. 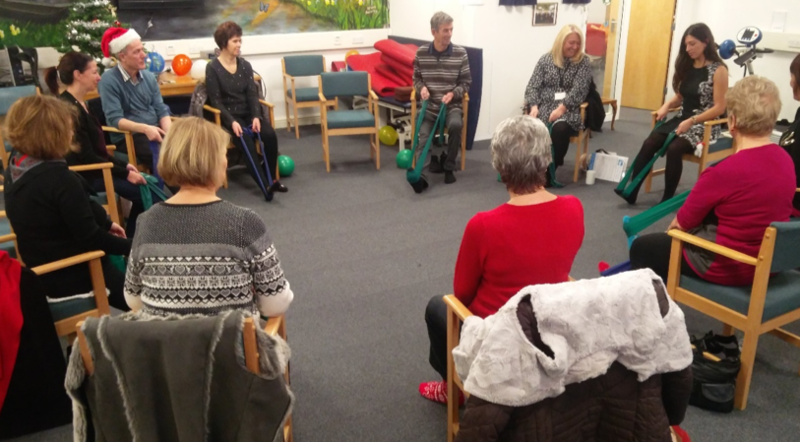 Established in 2004, this charity aims to enrich the lives of those living with MS by offering a variety of professional led therapies in a positive and supportive environment with the intention to enable those attending sessions to have a greater quality and outlook on life. Up to 200 of Greater Manchester’s most entrenched rough sleepers will be helped off the streets and supported to build a new life by a partnership made up of Greater Manchester housing providers, private rented sector partners, social investment partners and voluntary sector delivery partners, which has been awarded a £1.8m Social Impact Bond (SIB) to deliver long-term change for some of the region’s most vulnerable homeless people. who have a change in circumstances that affects what they are entitled to. The date this applies depends on where you live in Manchester. 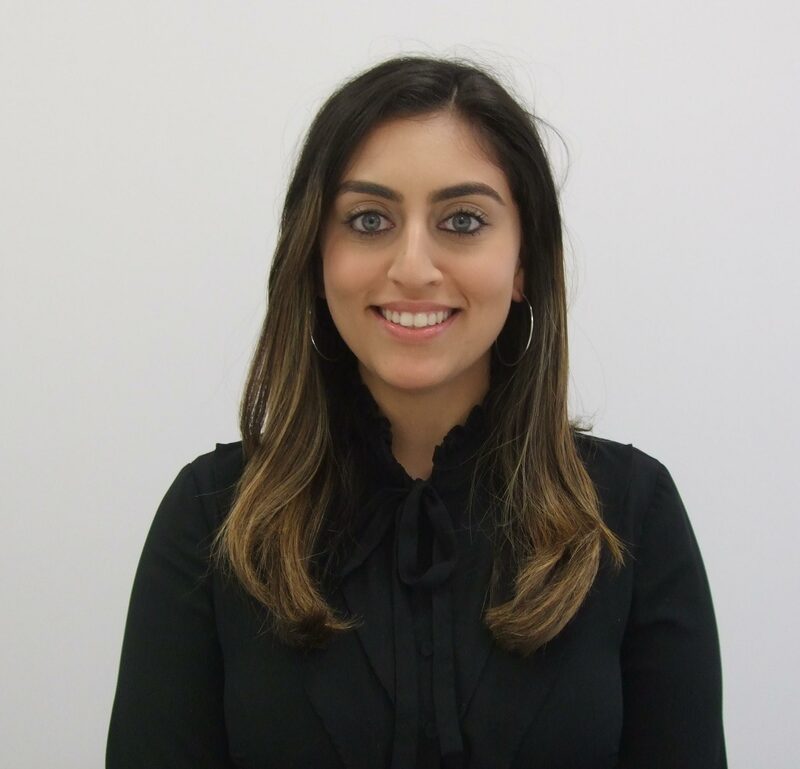 My name is Amna Rana and I have recently joined the team at Arcon as the Graduate Communications and Corporate Services Officer. This unique graduate role involves work on communication, HR and policy research where I will be focusing on promoting and raising the profile of the amazing work that Arcon does. 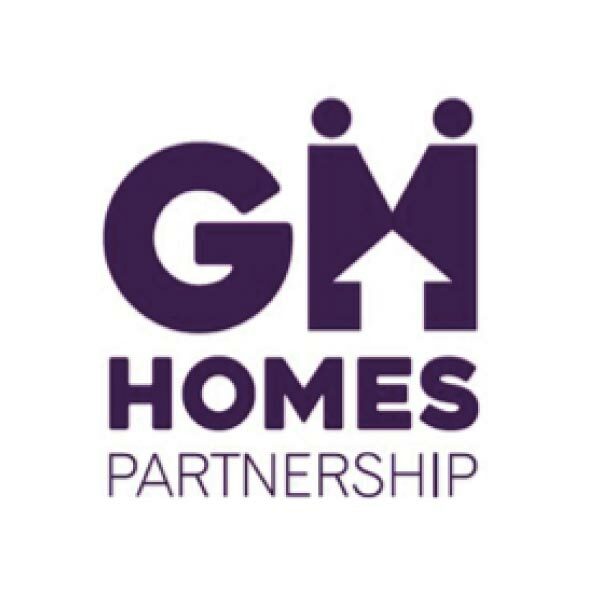 Arcon, alongside another 24 housing organisations, is a member of Greater Manchester Housing Providers (GMHP), which was set up in 2010. 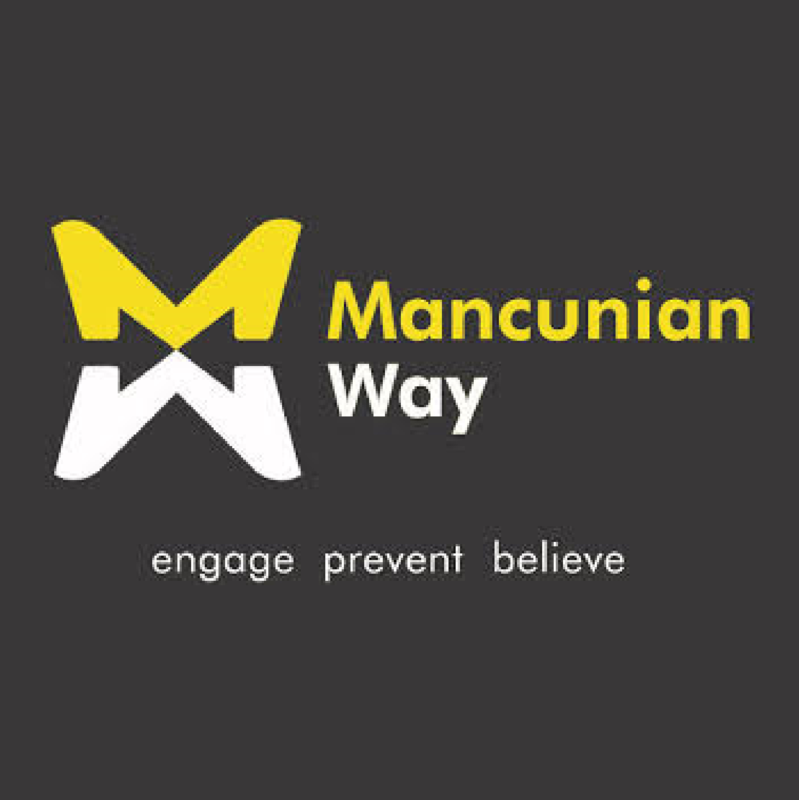 The Group has a tremendously important role to play, within Greater Manchester and in recent years, its members have been responsible for developing around 40% of all new homes, in the area. 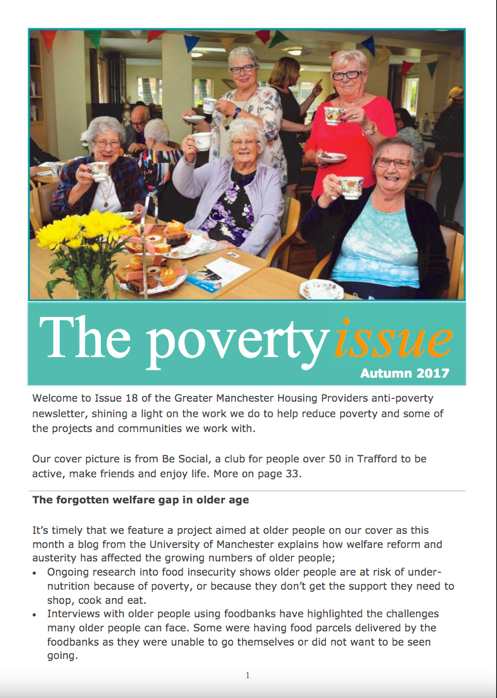 If you are an Arcon customer, living in Trafford, we are sure you will find this leaflet, produced by Trafford Council’s Public Health Department, full of useful information. 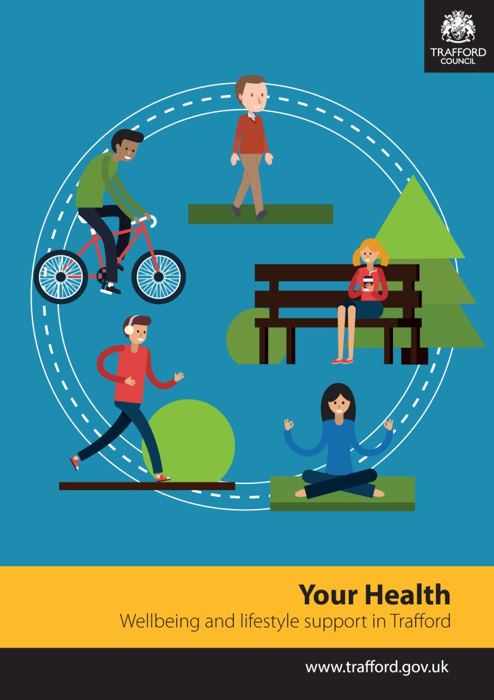 It will point you in the right direction when it comes to local lifestyle and behaviour services, aimed at improving your physical and mental health and wellbeing. 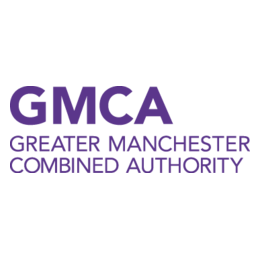 Last month, the Government announced that it would be handing Greater Manchester Combined Authority almost £3.8million to tackle homelessness and reduce rough sleeping. 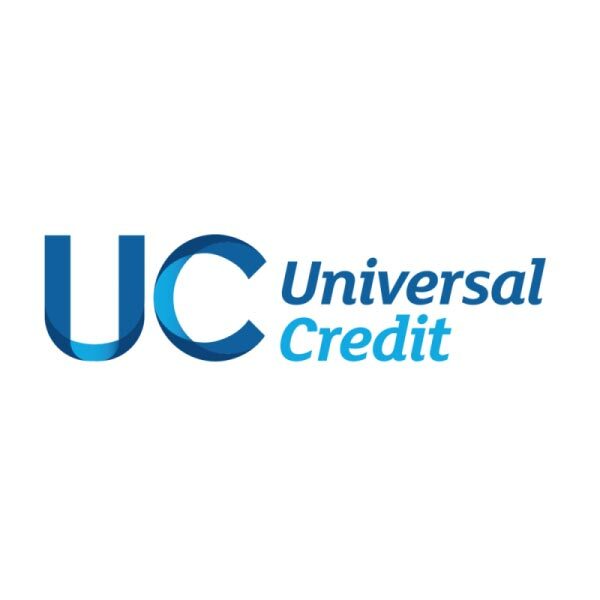 The money will be used to set up new resources, for people without stable homes, such as around the clock support and a ‘social lettings agency’.